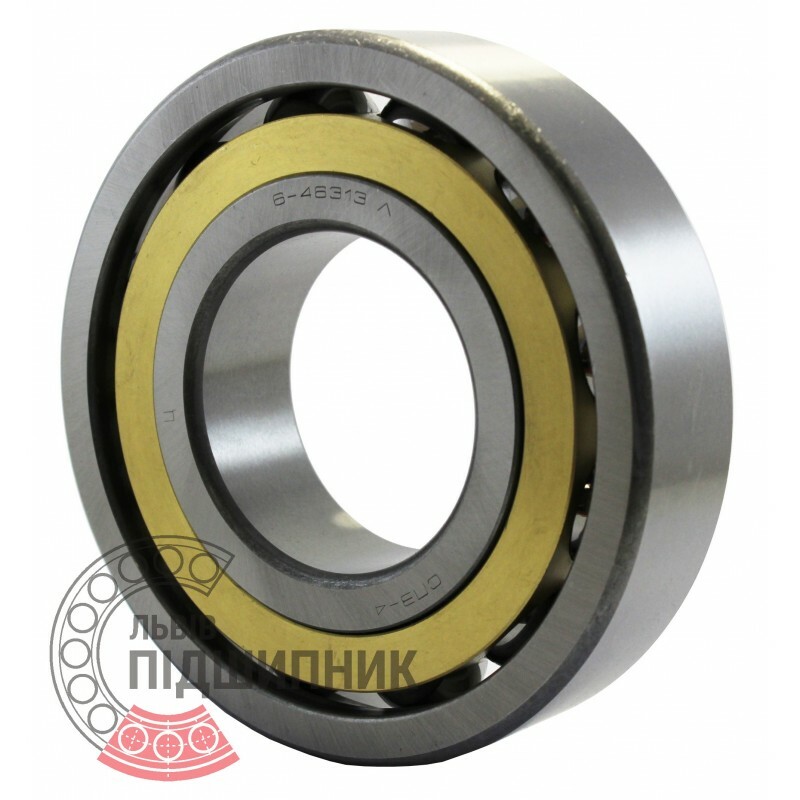 Bearing 6-46313 Л GOST 831-75 SPZ, Samara, Russian Federation. Type: angular contact ball bearing. Dimensions (dxDxT): 65x140x33 mm. Corresponds to the bearing 7313B DIN 618-1. Net product price: 797,61 грн. Gross product price: 957,13 грн. Hurry up! Last items in stock! 957,13 грн.